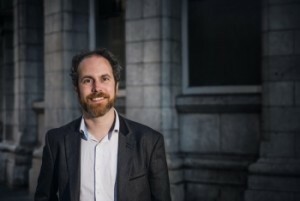 The Green Party in Cork has urged the body established to oversee the extension of Cork City Council to ignore the latest submission by Cork County Council. Last week, the government published the terms of reference for the Cork Local Government Implementation Oversight Group. The group is charged with implementing the recommendations of the Mackinnon Report report ahead of the 2019 local elections. The Mackinnon Report involved a review the 2015 Smiddy report and its minority report into the extension of the boundary of Cork city. On Friday, a week after the terms of reference for its implementation was announced, Cork County Council published another proposal to drastically limit the size of the recommended boundary extension. Mr Moran was a vocal opponent of the 2015 majority report that recommended the merger of Cork city and county councils.